Clinic Synopsis: The is an innovative, cohesive research-based model designed to integrate standards-based arts education in the core curriculum, strengthen standards-based arts instruction, and improve the academic and artistic performance skills. 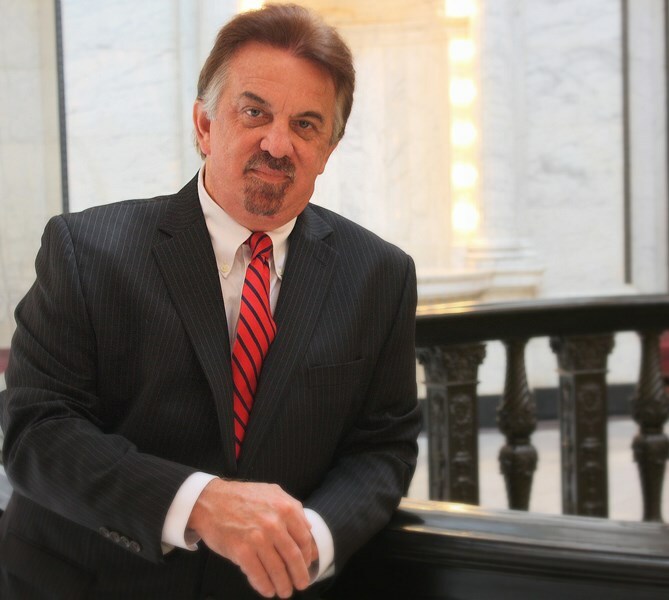 Clinician Biographical Information Dr. Tom Pearson is the Executive Director of the Mississippi Arts Commission. Dr. Pearson has taught band at the elementary, middle, and high school levels. Dr. Pearson is a Past President of the Mississippi Bandmasters Association and has served as District Chairman for the Florida Bandmasters Association District 14 and FBA Ethics Committee. He has served as the Vice President for Governmental Relations for the Florida Alliance for Arts Education. Dr. Pearson is the past president of the Florida Music Supervisors Association. He is currently serving as the president of the Florida Alliance for Arts Education. He is also serving on Kennedy Center Advisory Board for Partners in Education. Dr. Pearson was the recipient of the 2009 Florida Alliance for Arts Education Administration and Leadership Award and guided the School District of Palm Beach County to the Kennedy Center/National School Board "School Board of the Year for Arts Education" in 2012. 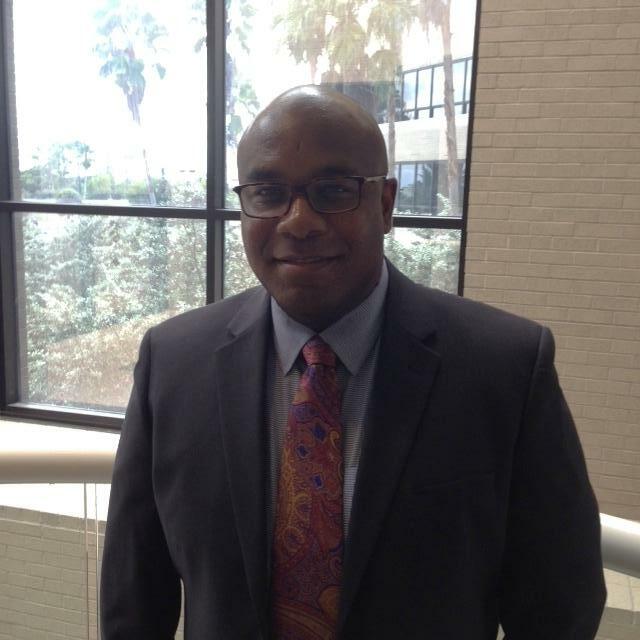 Second Clinician Biographical Information Mr. Edrick D. Rhodes is currently employed with the School District of Palm Beach County (SDPBC) in the Department of Secondary Education as the K-12 Arts Education Administrator. Prior to this appointment, Mr. Rhodes held the position of Music Integration Specialist for the SDPBC, Director of Bands and Chairman of the Performing Arts Department at West Boca Raton Community High School. Under his direction, the instrumental program at West Boca received straight superior ratings at the district, state and national levels in all facets of evaluations, including Marching Band, Jazz Band, Symphonic Band, Wind Ensemble, and Percussion Ensembles. Prior to his selection as an inaugural staff member (Director of Bands) of West Boca High School in 2004, Mr. Rhodes enjoyed four successful years as Director of Bands at Olympic Heights High School and two successful years at Homestead Senior High School in Miami Dade County. Mr. Rhodes is currently pursuing his Doctoral degree in Administration-Instructional Leadership from Nova Southeastern University. He earned his Master’s degree in Music Education in the summer of 2004 from the University of Central Florida and Bachelor’s Degree in Music Education from the University of Miami. As an accomplished musician, Mr. Rhodes currently lends his expertise to enhance the music education arena by working as a state and national music adjudicator, clinician, and guest conductor.